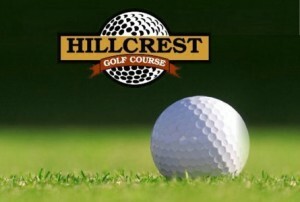 Jamestown Hillcrest Golf Course will be hosting the Hillcrest Open, a four-person golf scramble, on Saturday, July 14, starting at 9 a.m. The cost is $40 per person including cash prizes for first place in both the scratch and handicap divisions. Participants can register at the Hillcrest Pro Shop. For any questions contact John at 252-4320.